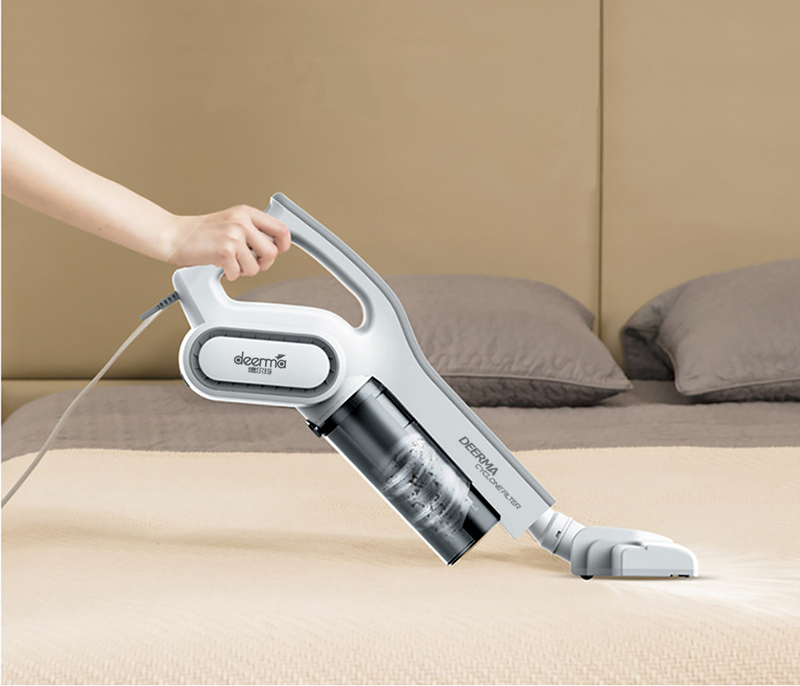 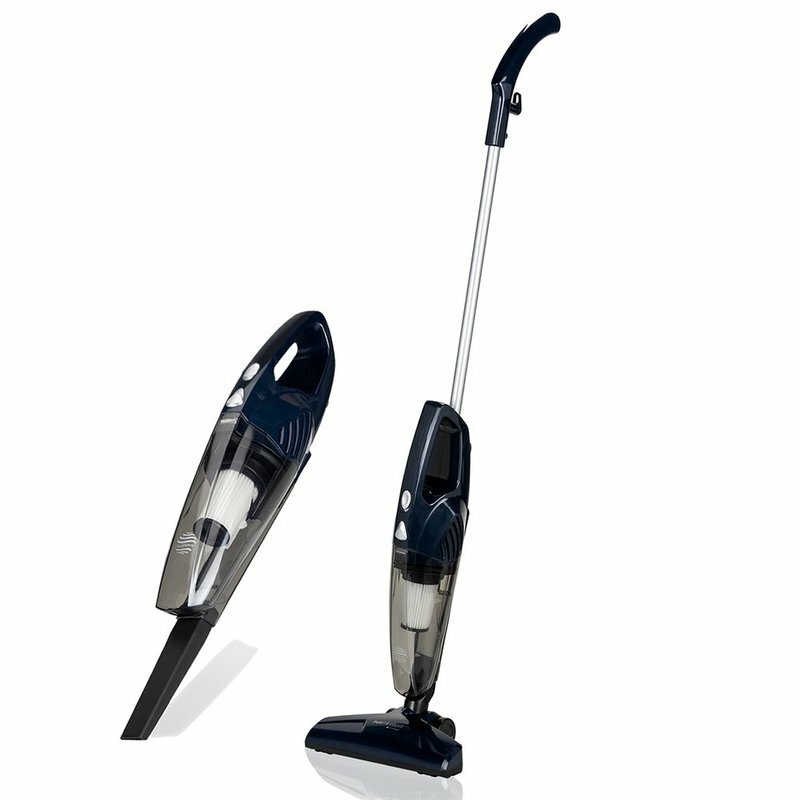 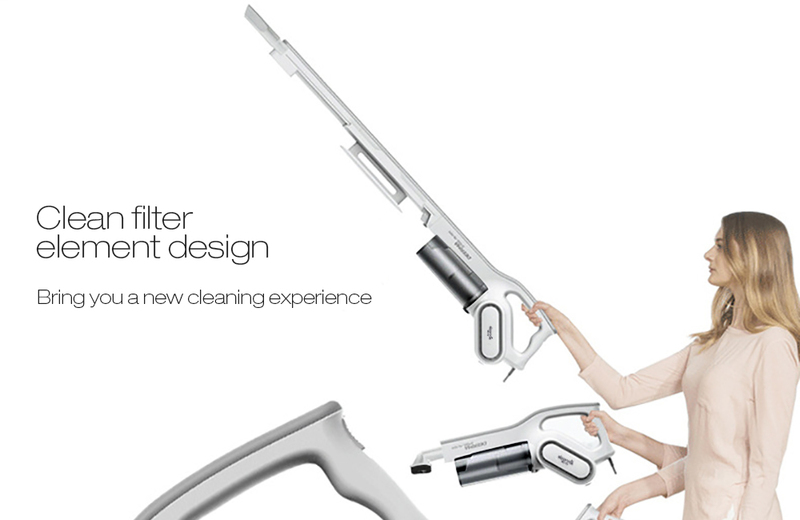 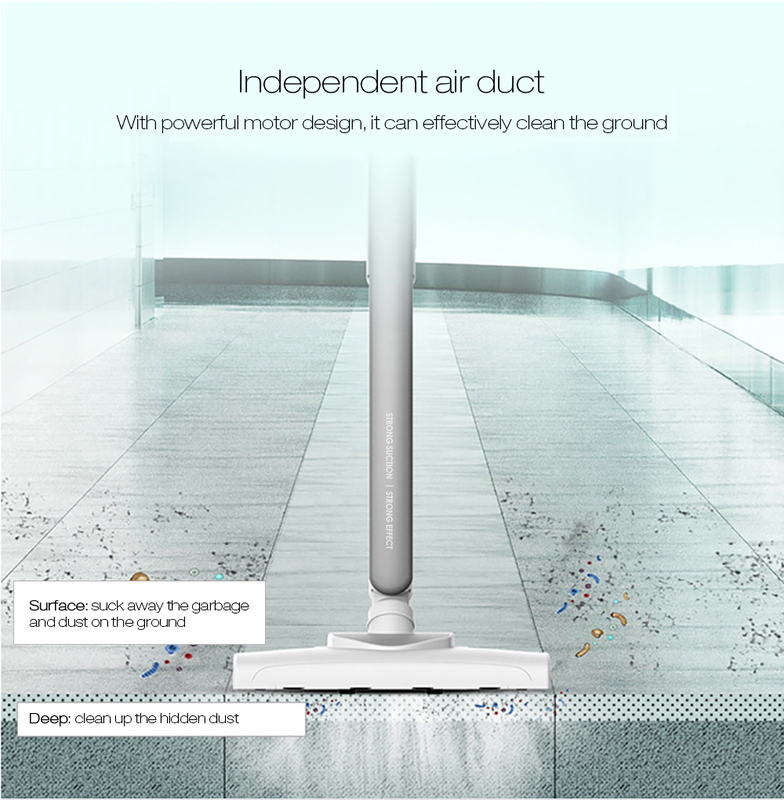 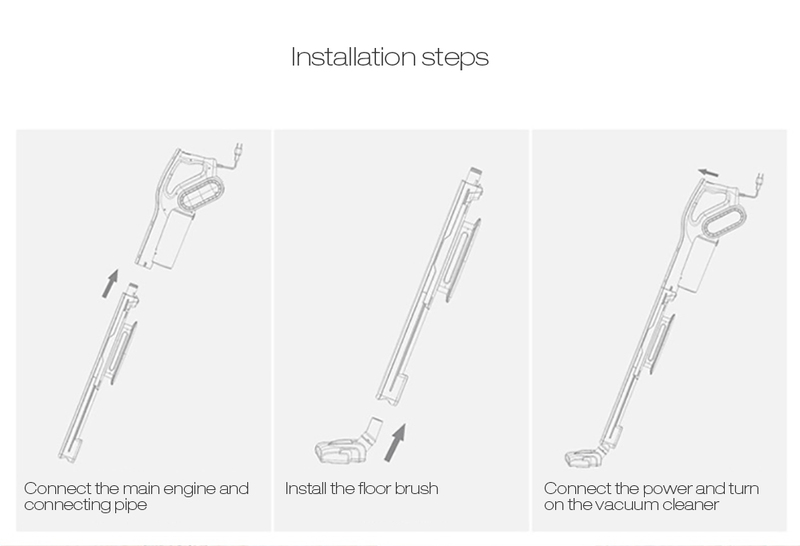 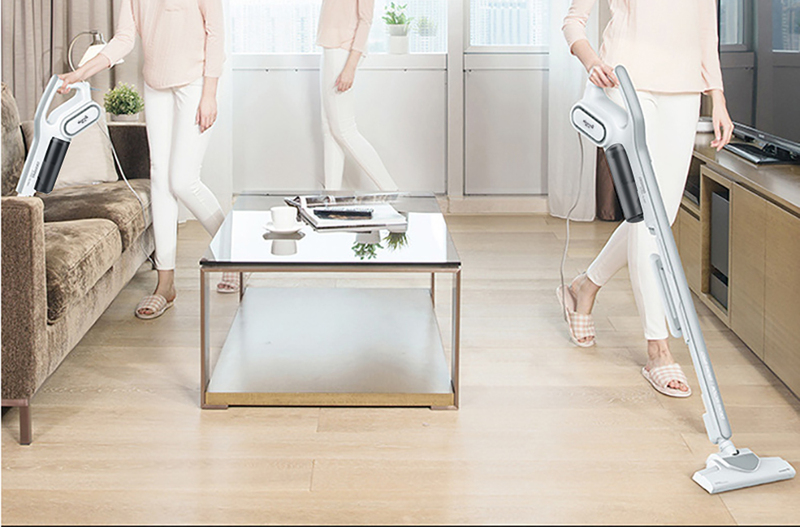 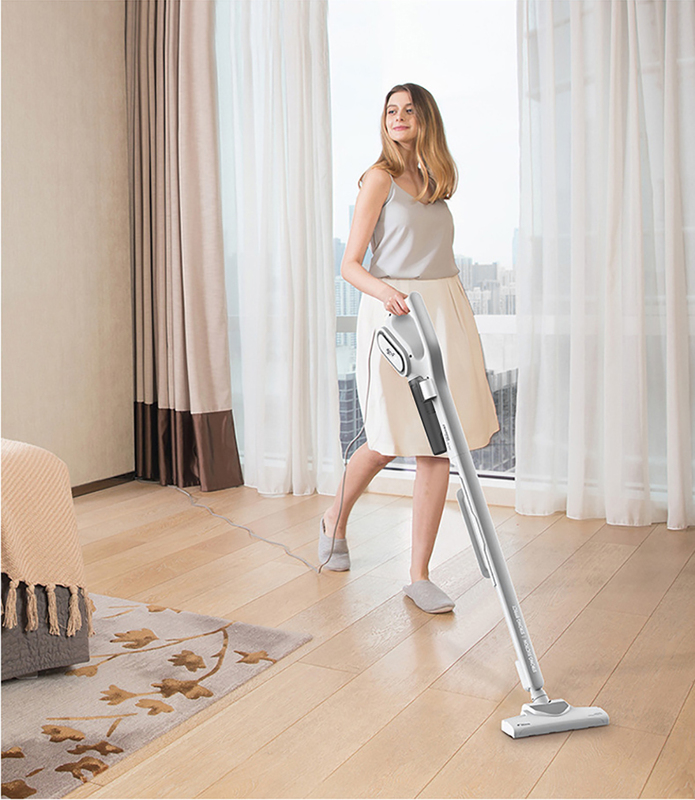 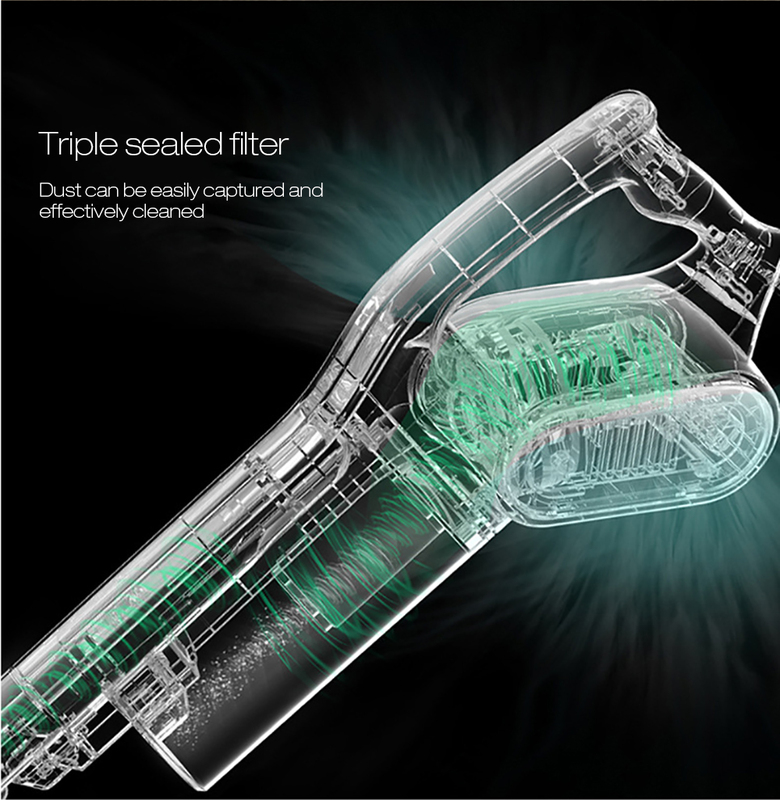 Deerma DX700 2-in-1 Vertical Hand-held Vacuum Cleaner is designed for cleaning your house more efficiently. 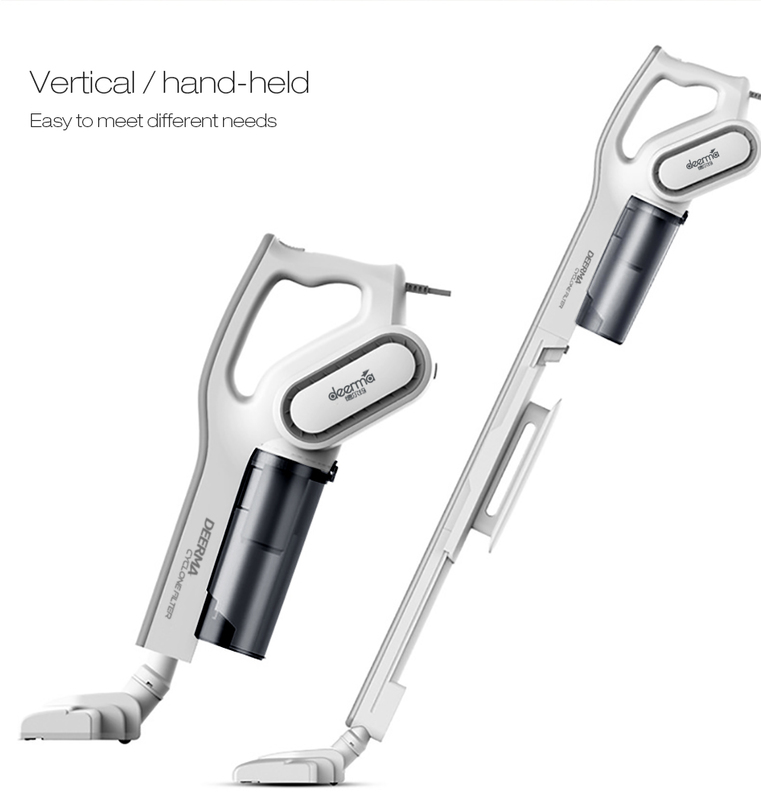 With 2-in-1 use of hand-held and vertical, it is much more practical. 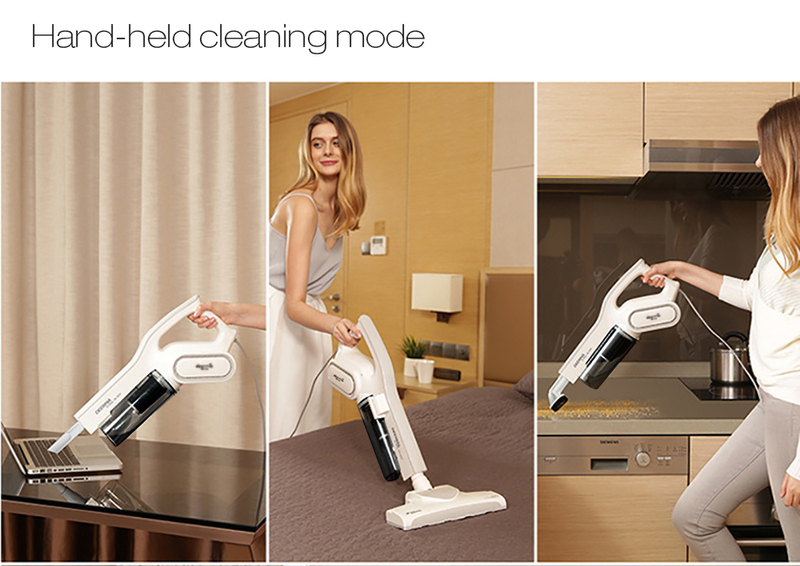 Not only can you choose the right way to use it according to your personal needs, but you can also clean all areas conveniently. 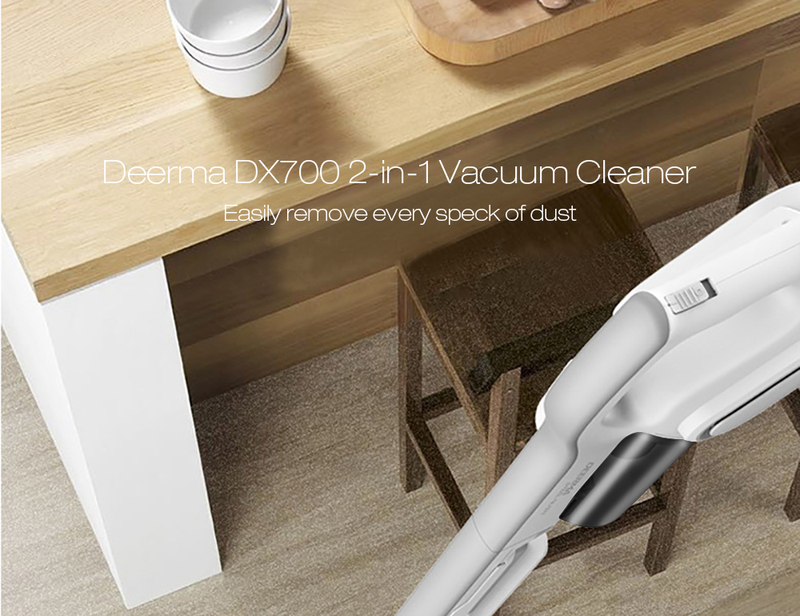 If you\'re looking for a useful home cleaning tool that can be a wonderful help for cleaning your home, this Deerma DX700 2-in-1 Vertical Hand-held Vacuum Cleaner is a good choice for you! 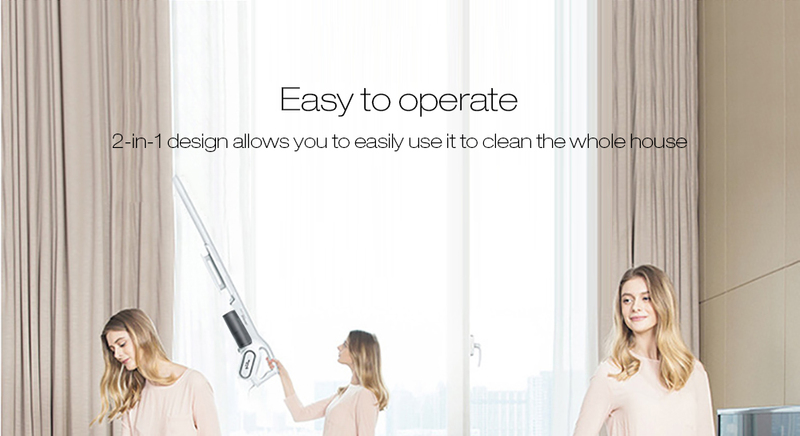 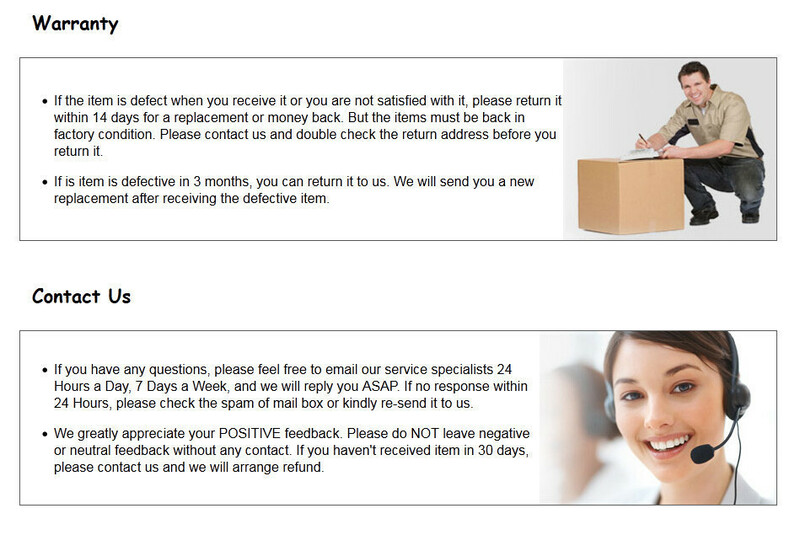 You can choose a more suitable way to use it according to your needs. 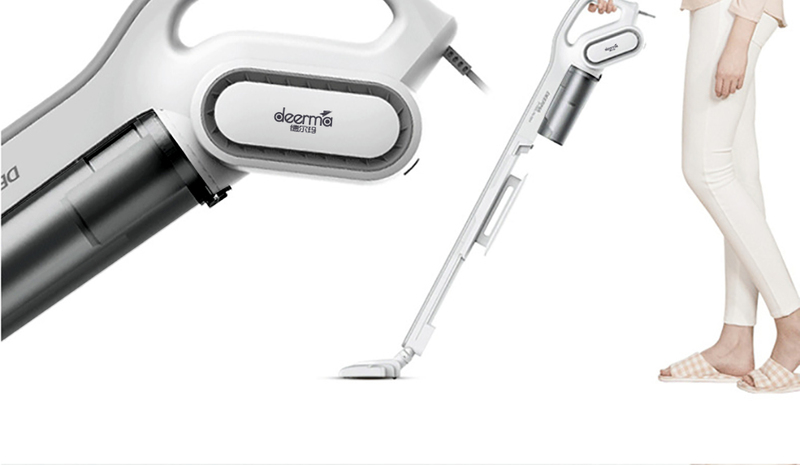 With ergonomic handle, comfortable for holding and operating. 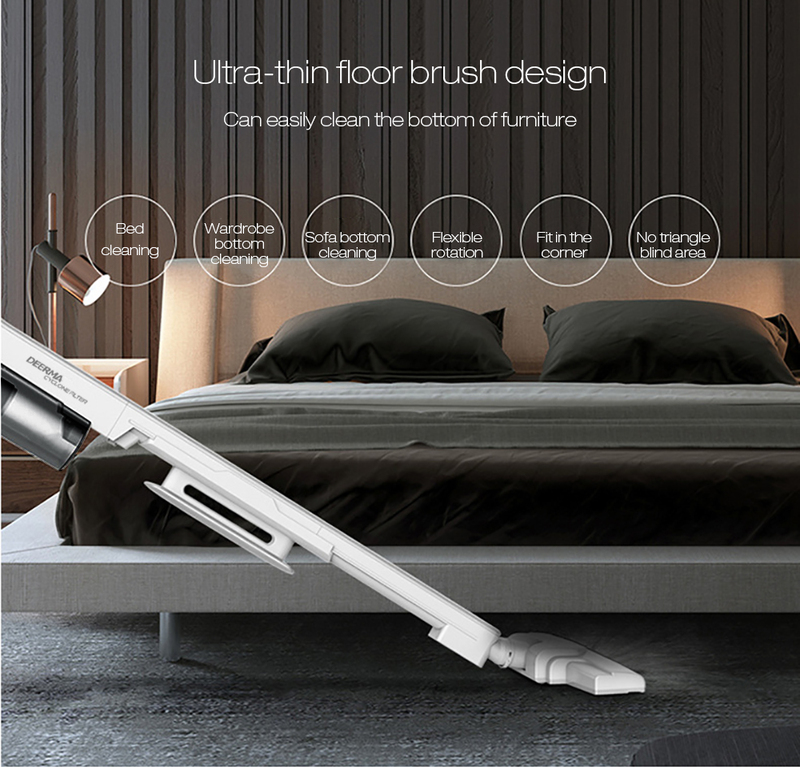 Durable and useful, can be repeatedly cleaned. 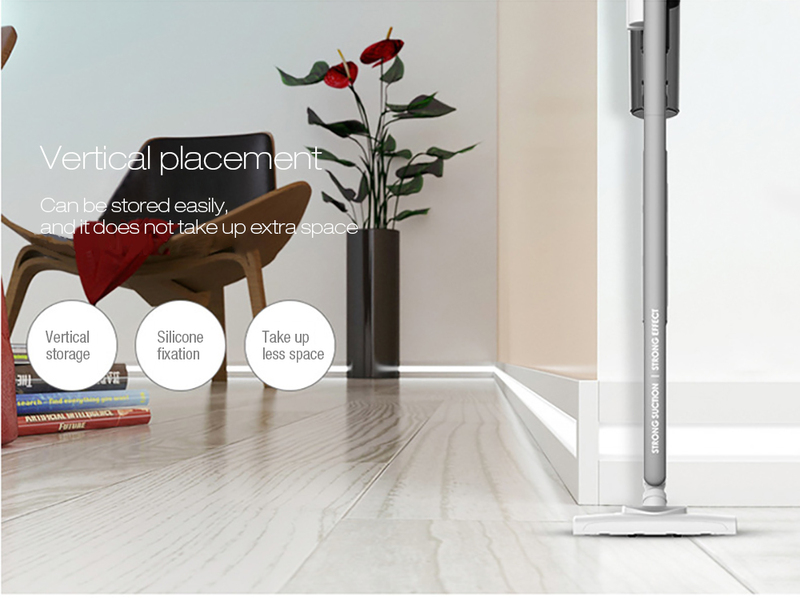 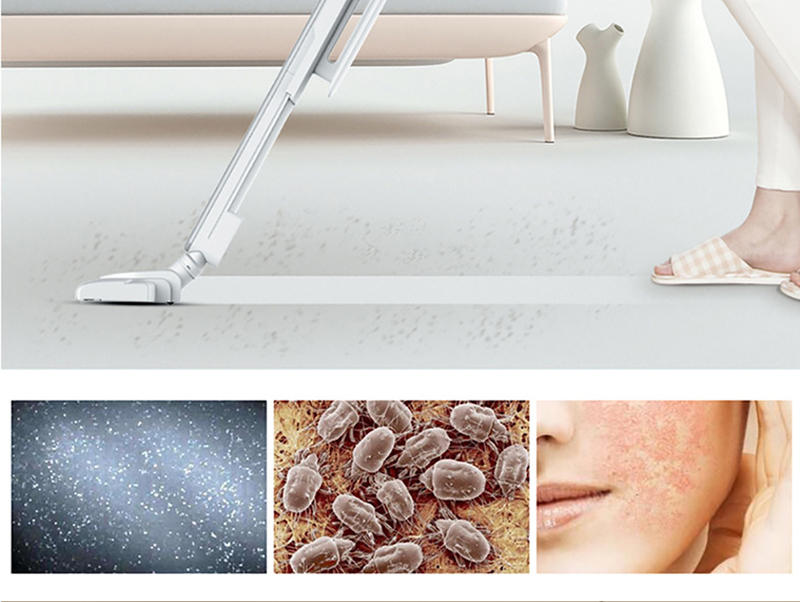 Can meet the needs of super-large area cleaning, convenient for daily use. 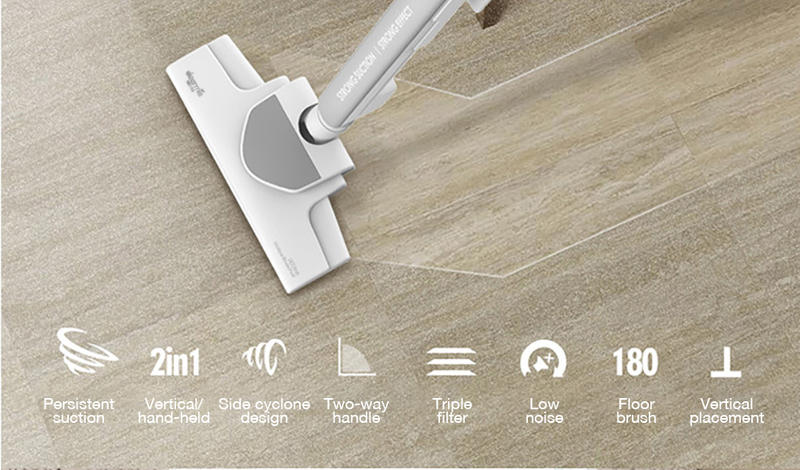 Suitable for cleaning on hardwood, carpet, tile floors, car, bed and so on. 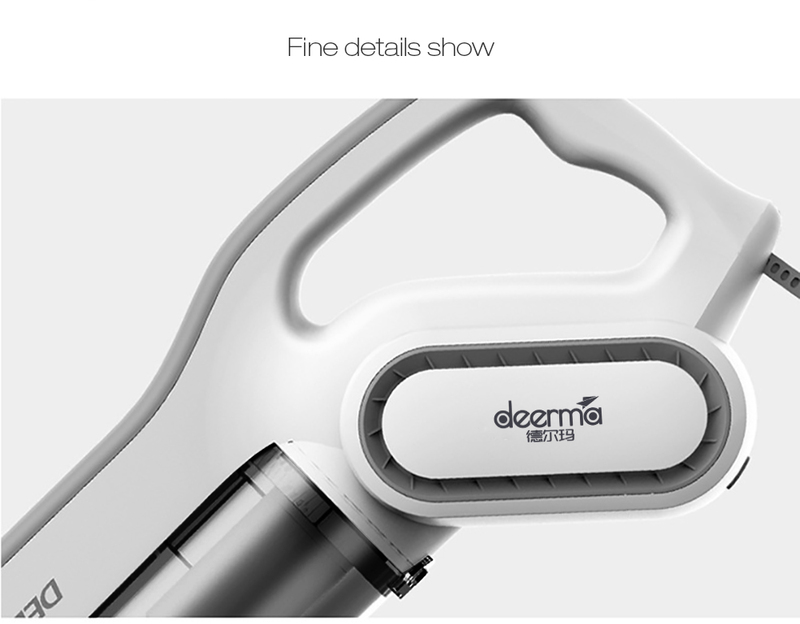 - Please do not use the machine outside or in wet places. 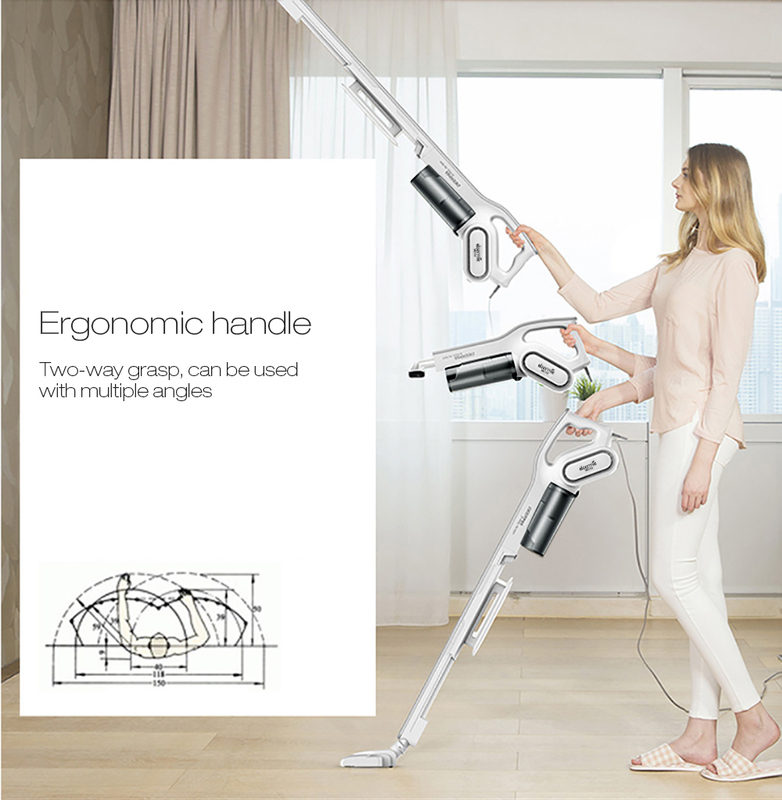 Do not grasp the machine with wet hands. 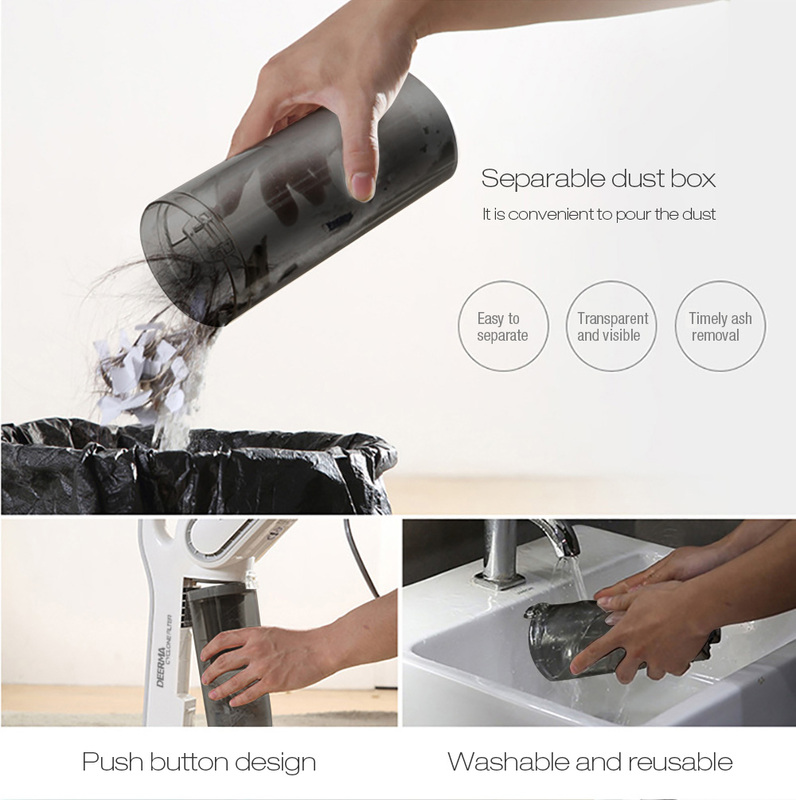 - When using, keep hair, clothes, fingers and all body parts away from the suction and movable parts to avoid being sucked or tangled. 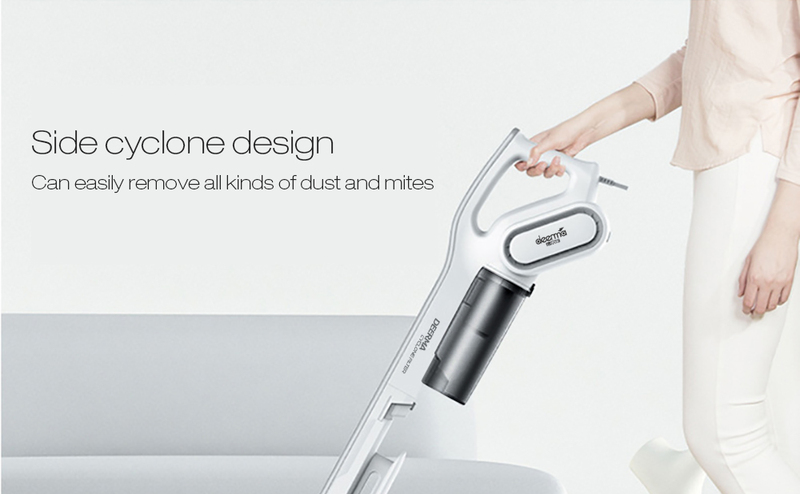 - It is not allowed to be used as a toy. 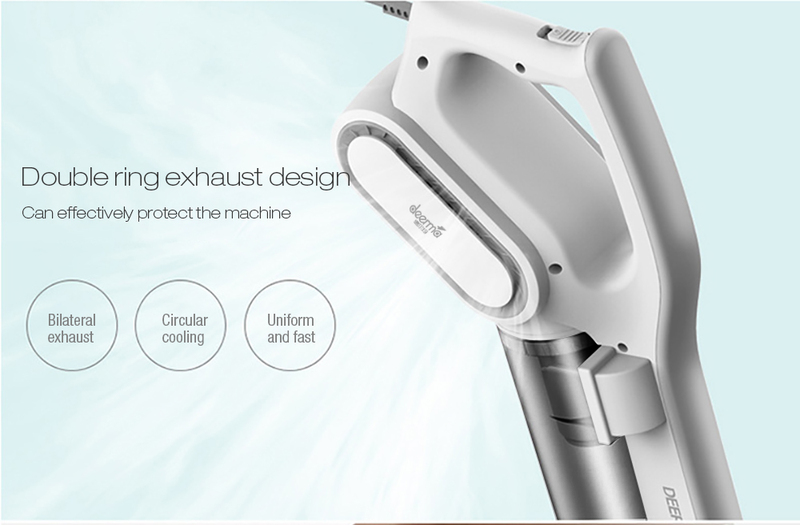 When using the machine, please pay special attention to safety if there are children on the side. 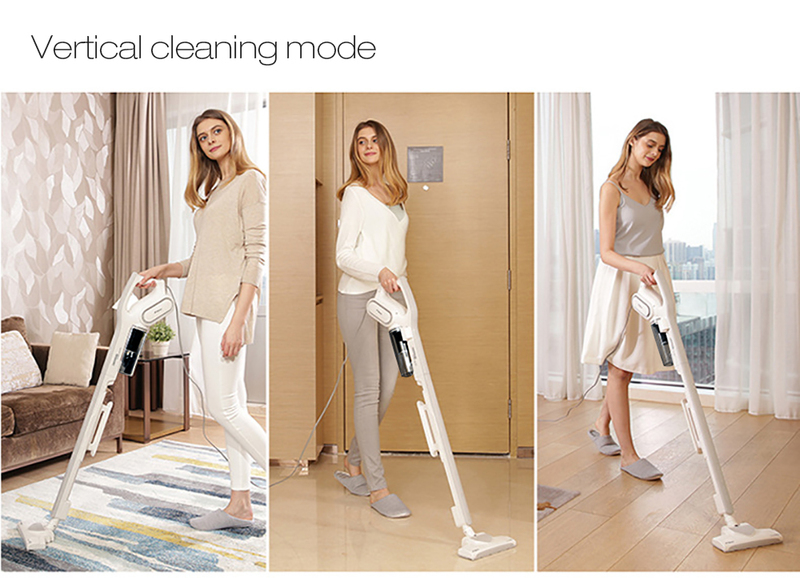 - Please turn off the machine power when connecting or changing accessories. 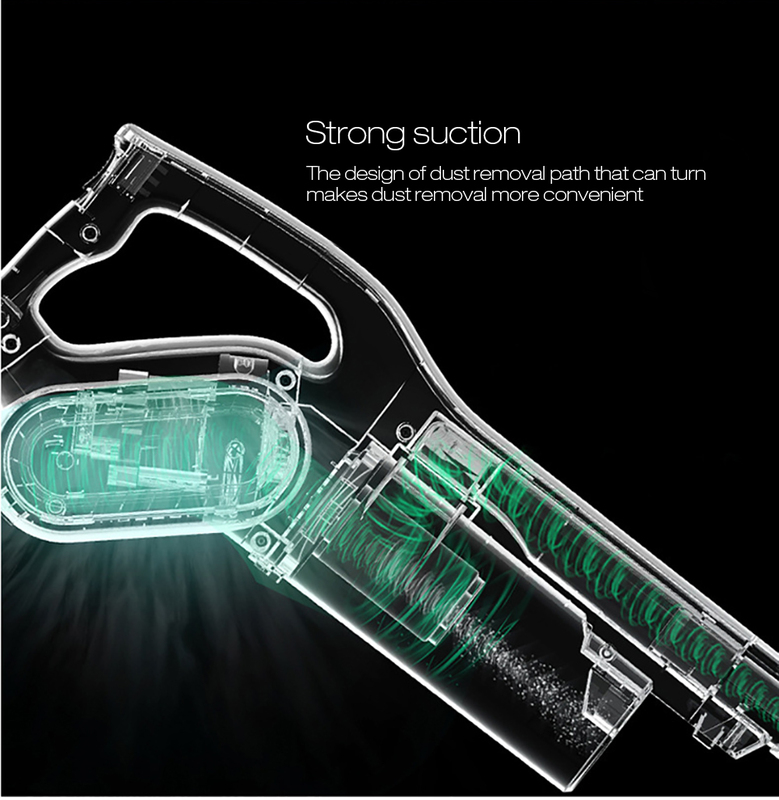 - Do not put any large objects into the vacuum suction mouth, do not make the suction mouth blocked.